There are plenty of headphones available to purchase directly from online retailers, eBay and other sources. But why not create your very own to understand more about their construction and allow you to upgrade and tailor them to your needs. 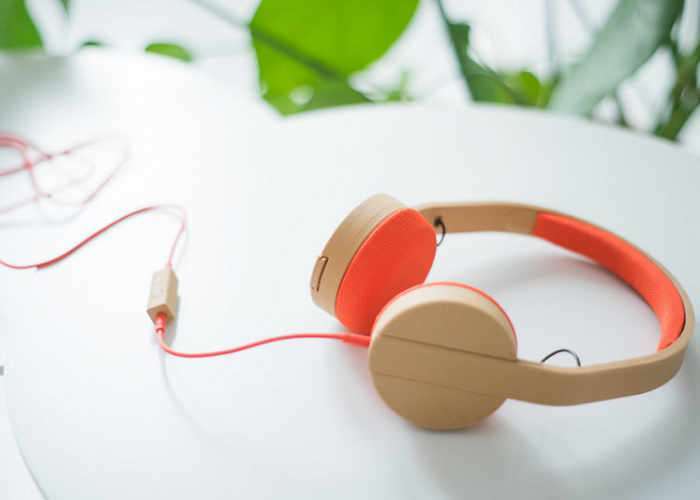 Creating your very own DIY headphones has never been easier thanks to a new kit which is being created by Dutch startup print+. That provides everything you need to create your very own using 3D printers parts from your own printer or a 3D printing hub. The core idea of print+ is to inspire people to move away from this wave of hyper consumption to one in which we connect with our goods through being their producer. – By producing ourselves we in turn gain the ability to fix them, upgrade them and appreciate their functionality. For more information on the new DIY headphone kits that are available for €35 jump over to the official print+ website for details by following the link below.